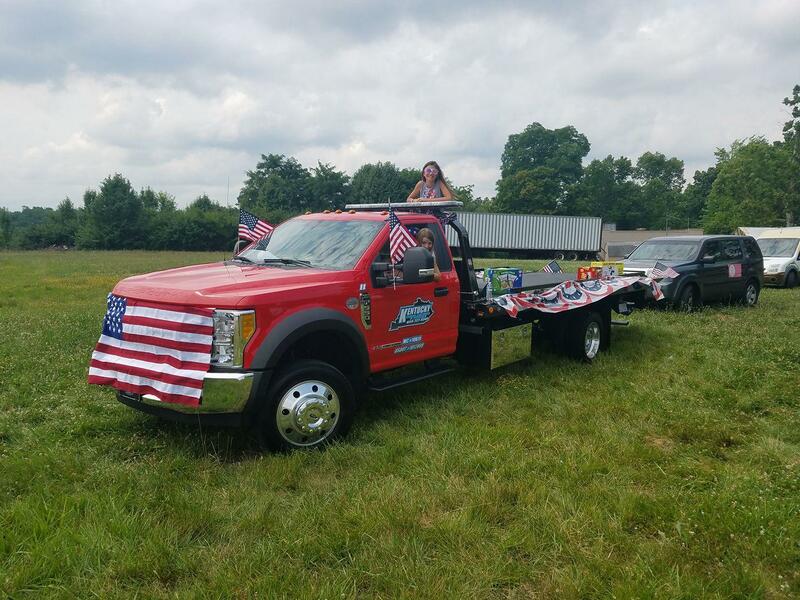 For 40 years, Kentucky Auto Service has been the towing service and auto repair shop choice for those in Elsmere and the surrounding area. Specializing in both areas makes us the best option when you are in need. 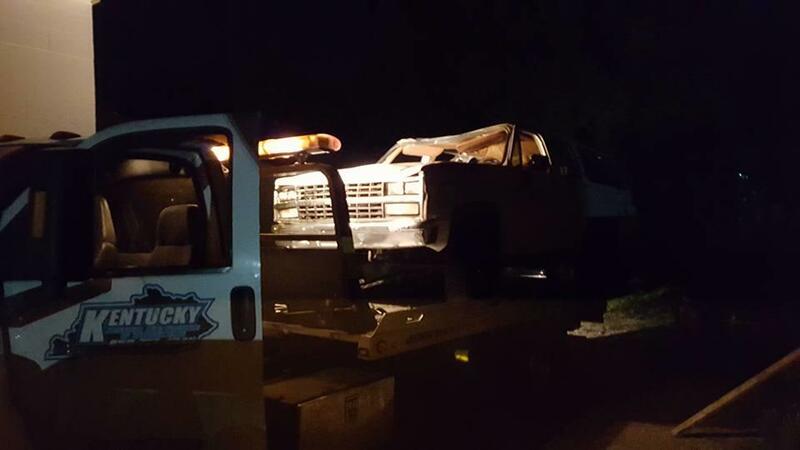 Our towing is world class both in our experience and our execution. 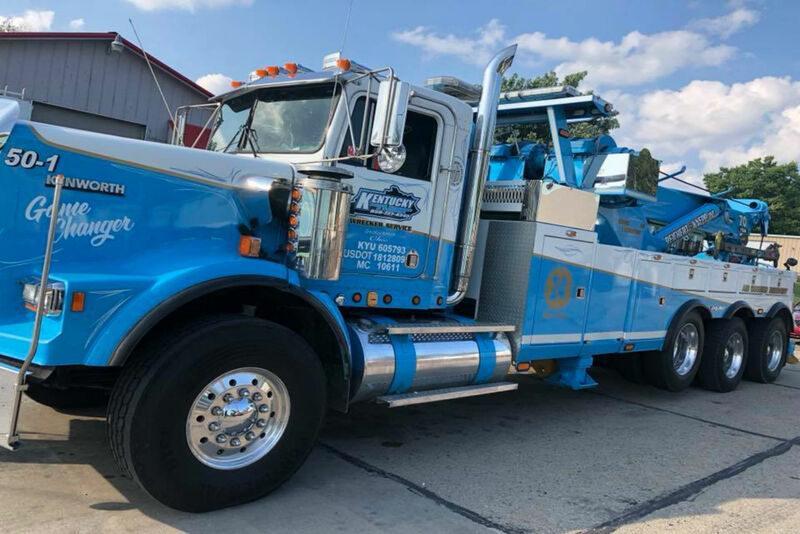 Fully equipped to handle any situation, especially heavy duty towing, we will be there whenever you are in need. As the premier auto repair option, our ASE Master Technicians take great pride in supplying top quality service to all our customers. 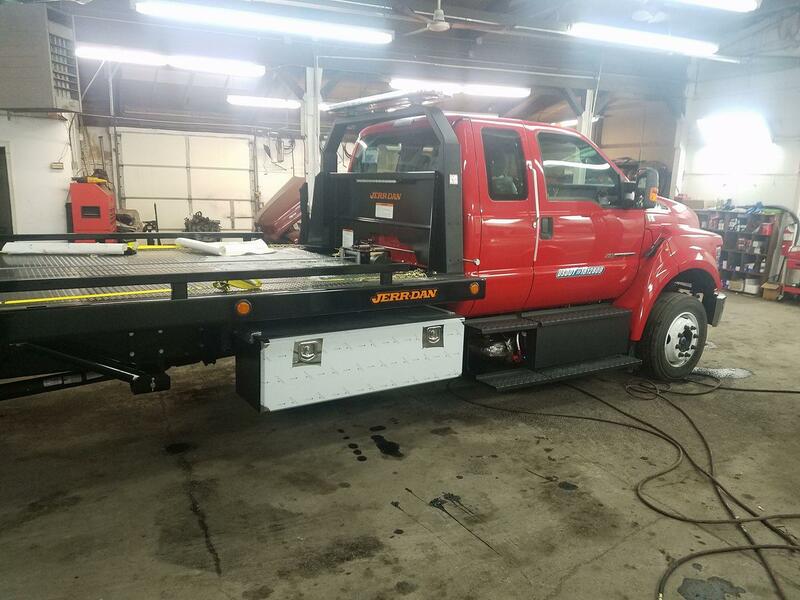 You can rest easy knowing that our team of professionals will work their hardest to make sure you're back on the road safely and at an affordable price. From diagnostics to full engine repair, we have you covered. 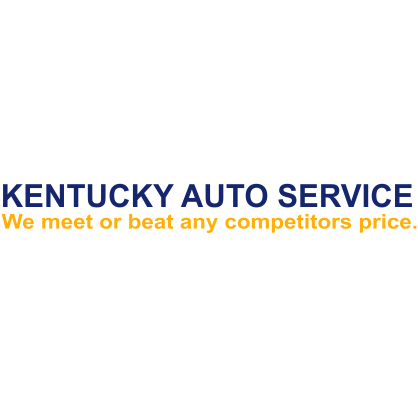 Currently there are no reviews for ' Kentucky Auto Service & Towing '.